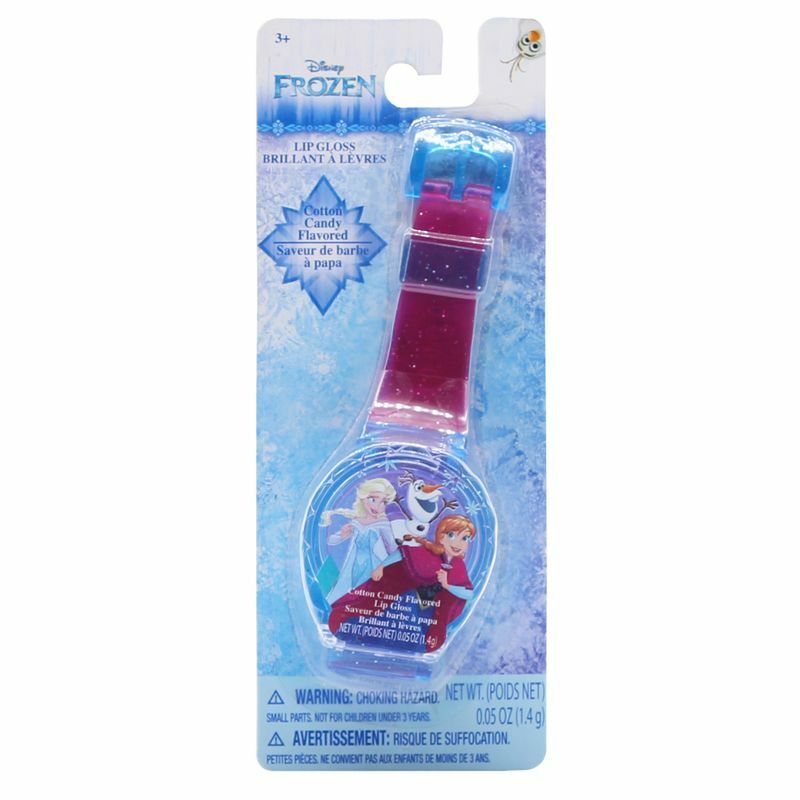 Pamper your princess with Disney Princess Lip Gloss Watch. With this gloss that comes in a watch-shaped case, she can keep her lips moisturised all day long while looking glamorous. This cute Frozen-inspired lip gloss is safe of kids who are 3 years and above. It is non-toxic, water-based formula.